The mosque is very specific in its own right. It was built by sultan Yildirim Bayezid in 13th century henceforth getting the name today it is known for. The people visiting the mosque can witness its history and cultural affluence in the architecture and artistry of it. The renovation in 18th century though has affected the interiors heavily but the exteriors of the mosque is completed unlike Green mosque of Bursa. The craftsmanship is unique making it one of the most important monuments in the world history. One must be modestly dressed for their visits. Fridays tends to see a lot of crowd hence other days are better for visits. Evenings are also fine for visits. Open all days of week excluding prayer timings. How popular is Yildirim Bayezit Mosque? 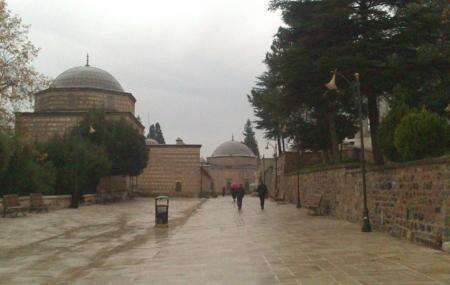 People normally club together Emir Sultan Camii and Yesil Cami while planning their visit to Yildirim Bayezit Mosque.